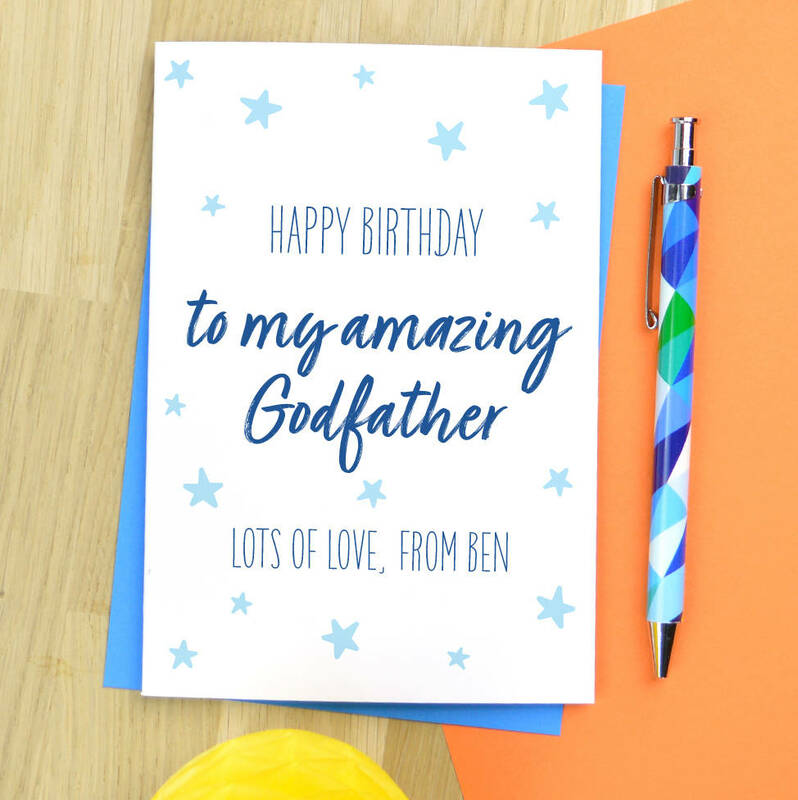 A birthday card for your godfather. 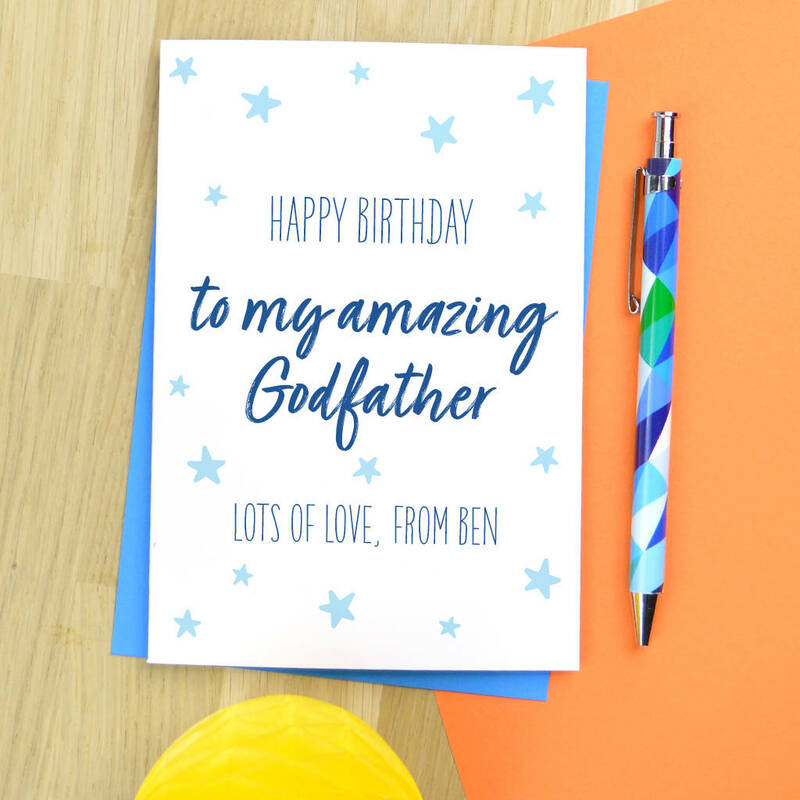 Designed and handmade by Pink and Turquoise, this personalised birthday card is the perfect way to wish your Godfather a hapy birthday. Personalised from their Godchild and in colurs they will love. It is blank inside, for you to write your own personal message. 350gsm uncoated white card, packaged with a white envelope in a cellophane sleeve. There may be slight variations in the colours you see on screen, depending on your settings, and the colour of the card you receive. 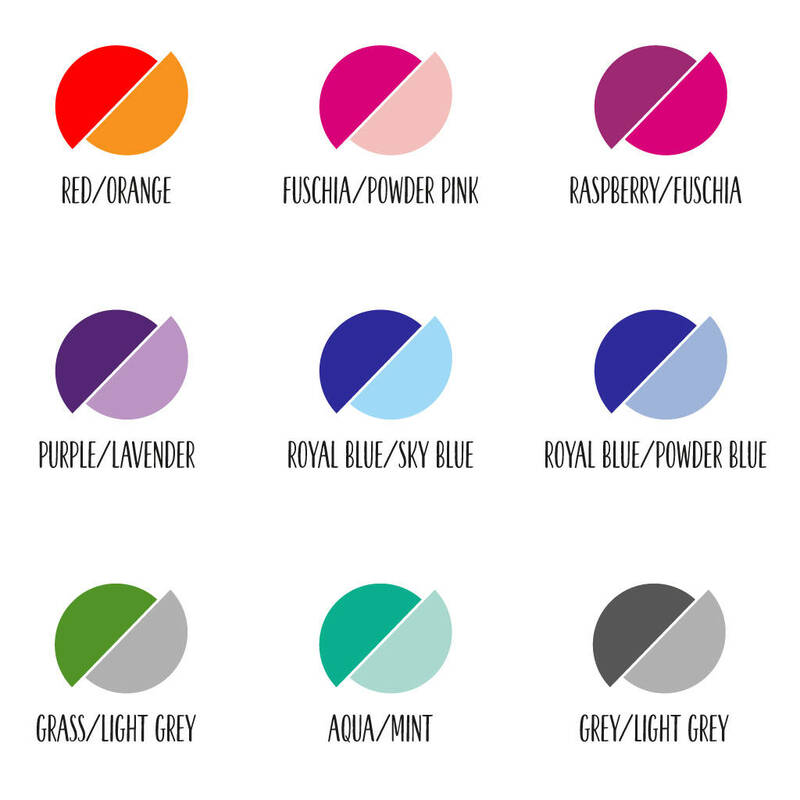 This product is dispatched to you by Pink and Turquoise.